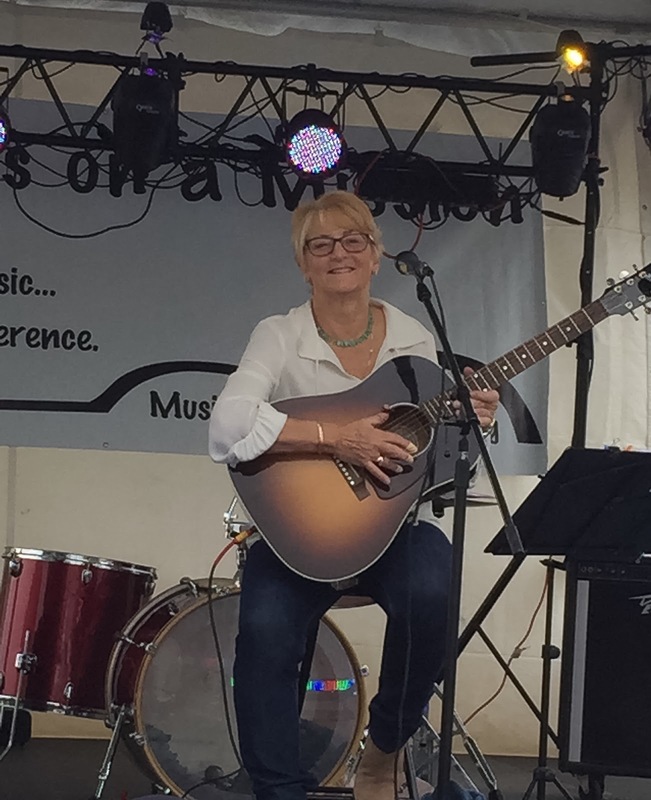 Barbara Paskin is passionate about her music and giving back to the community. 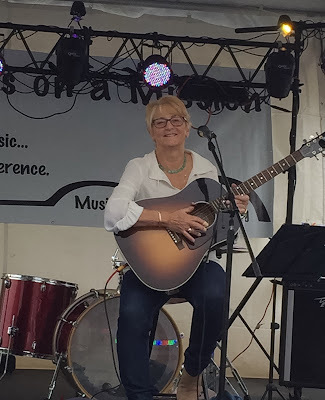 A resident of West Long Branch, Barbara lovingly crafts her arrangements of classic songs, and performs them at venues all over the state including the Musicians on a Mission events, Espresso Joe's and The Saint to name a few. She has a YouTube channel with over a million views and was also recently appointed to the Musicians on a Mission board of directors. I'll let Barbara tell you the rest of her story in her own, inimitable way. Enjoy!